Germany has everything needed for fantastic incentive events. Its long history and vibrant present, art, entertainment, food and drink, as well as exciting towns and cities with culture and superb nightlife. Choose from an inspiring range of ideas and activities from Formula 1 to festivals, from world heritage to wellness. 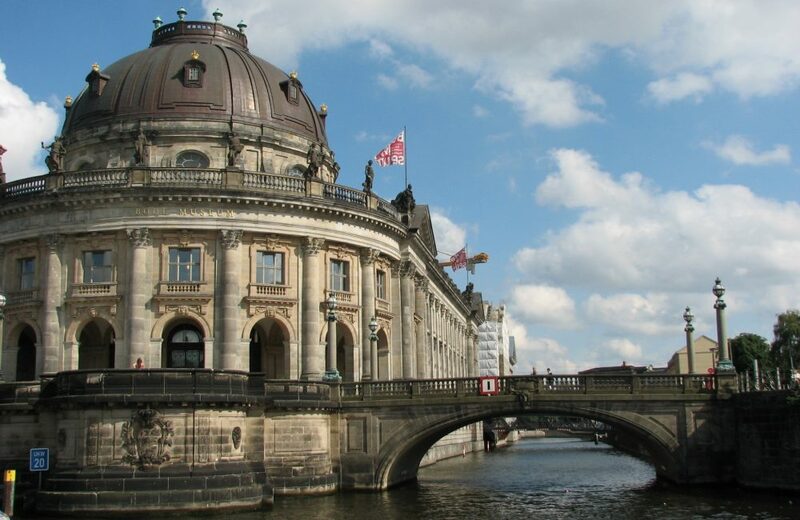 Whatever you opt for, you’ll feel at home in Germany with its warm welcome, regional character and abundance of charm. A land of contrast, Germany will amaze you with its famous Bavarian Castles, the speed and thrills of the Nurburgring, the romance of the Rhine Valley, the legendary Heidelberg and the medieval town of Rothenbrug. An incentive trip to Germany is best enjoyed by those who enjoy life and are prepared to be surprised by a Germany they don’t yet know. 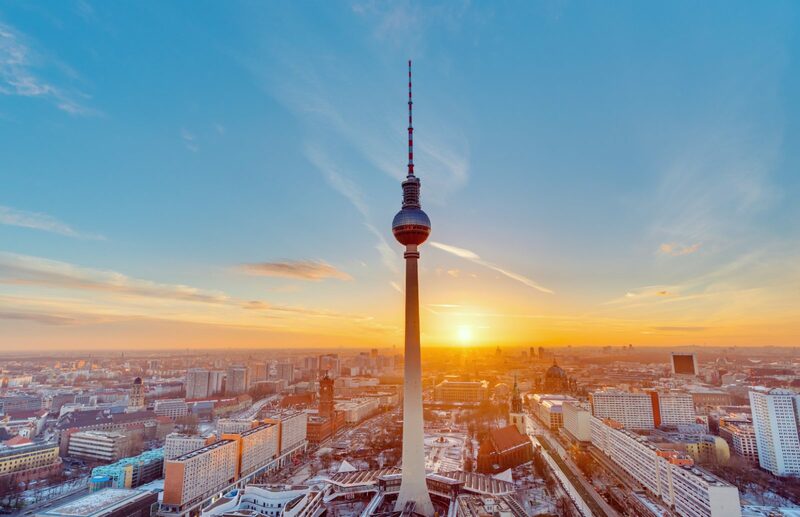 A mixed bag, rich in history and cultural heritage while remaining a party-goers mecca, Berlin offers something incredible to any incentive groups travelling to Germany. This fascinating city intrigues and excites year-round, filled with imagination and thoughtful mystery, it is one of the top destinations for incentive travel in Europe. 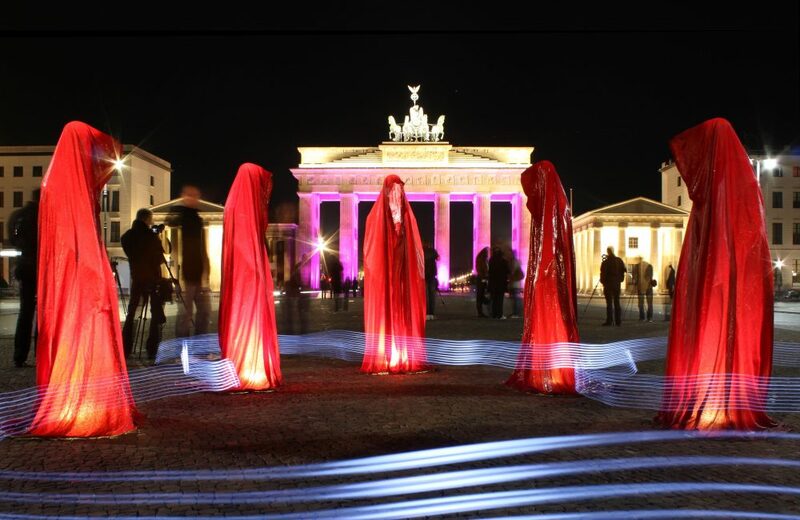 Day or night, Berlin has so much to discover; it is a 24-hour city, pulsating with life. Expect buzzing restaurants, filled to the brim with traditional German food, and world-renowned nightclubs to dance away in until the small hours. 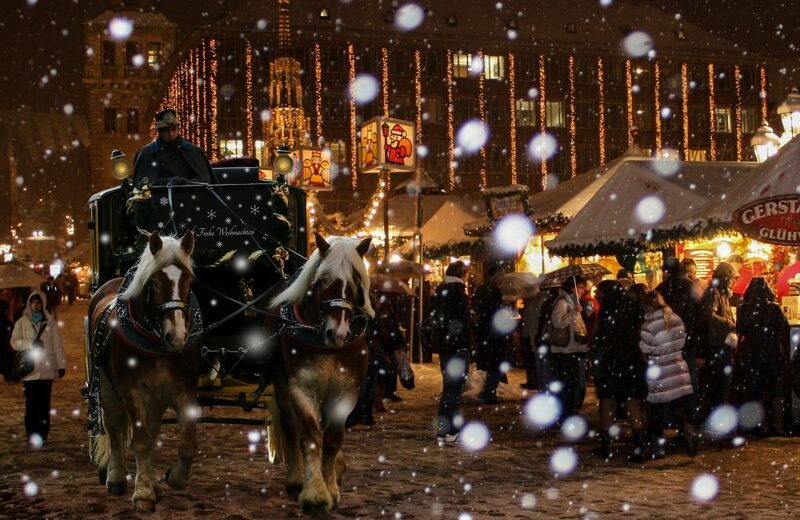 From famous beer halls to the Zugspiste for a spot of skiing and offering one of the best Christmas market’s in Europe, Munich is the ideal destination for a winter incentive. 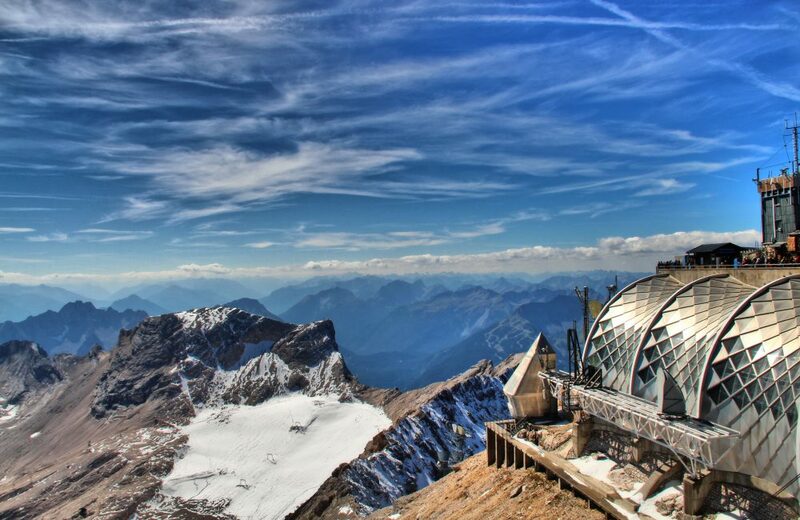 With its world-famous “Gemütlichkeit” and colourful traditions, its wealth of art and culture, and unparalleled location at the foot of the Bavarian Alps, Munich will not disappoint. There are so many options and possibilities for any incentive groups, creating the perfect incentive programme is all about the choice! With its flair and maritime charm, Hamburg is one of the most beautiful cities in Germany and a great destination for an incentive trip. The “Gateway to the World” offers its visitors city life pure and simple, with unique experiences in shopping, culture as well as nature. Grand shopping boulevards, elegant arcades, and some of Germany’s best hotels are to be found in Hamburg. Hamburg feels a little more grown up and sophisticated compared to Berlin making it an ideal incentive destination for those looking for the finer things in life.